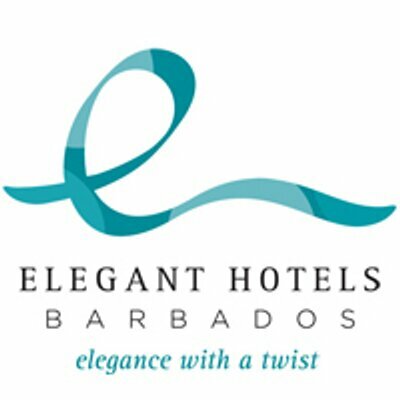 A holding company specialising in luxury hotels in Barbados. Currently, the company owns seven luxury hotels on the Barbadian coast and a highly rated beachfront restaurant. Elegant Hotels was listed on London’s AIM in 2015.